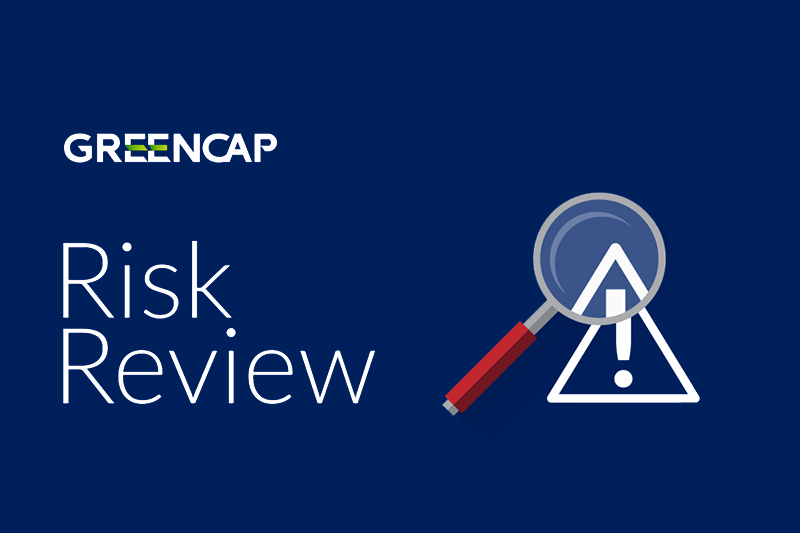 Learn how Greencap helps manage your risk in a complex and regulated environment. Appointed in January 2016, Dean brings over 20 years of experience in the environmental, water and energy sectors in non-executive, executive and senior leadership roles. 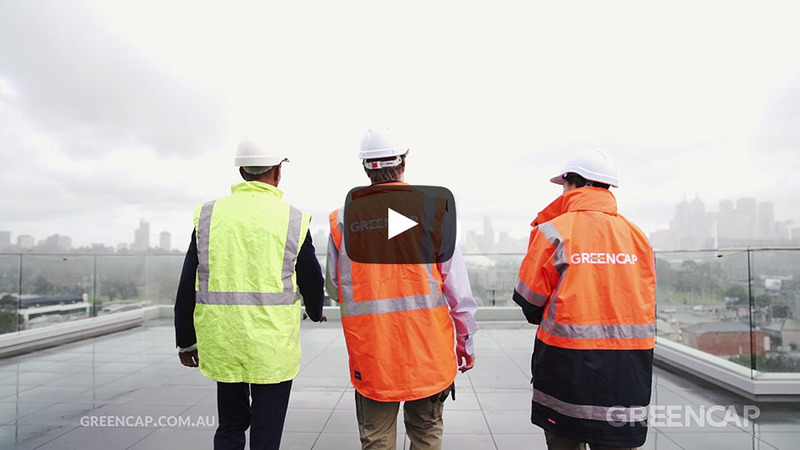 Marco Lupacchini brings to Greencap over 25 years' experience in operations, maintenance and general management services across multiple sectors in Australia and Asia including utilities, infrastructure, construction and consulting. He joined Greencap in March 2016. Michael joined Executive Leadership team at Greencap in 2018. He is a qualified CPA with many years’ financial and commercial experience in service based Industrials including Toll Holdings and The Downer Group. Michael’s experience covers the broad spectrum of finance and accounting, commercial, IT, strategic planning, account management, business restructuring and continuous improvement. How will you make the world a safer place? 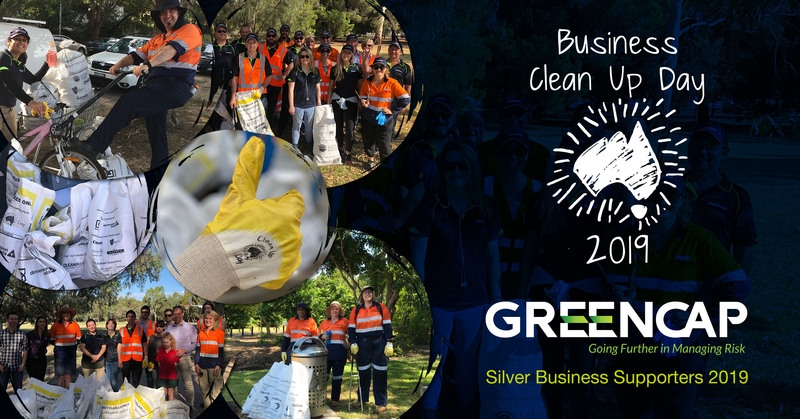 More than a place to work - Greencap is a place to grow, a place to be challenged, and an opportunity to make an impact going further in managing risk. 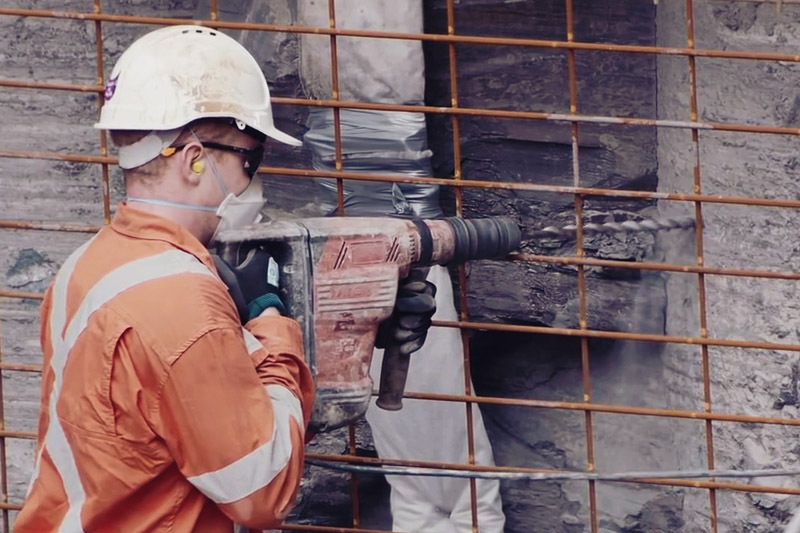 With approximately 300 professional, technical and engineering staff based in ten offices across Australia and New Zealand, Greencap are always looking for talented and self-driven employees to join the team.